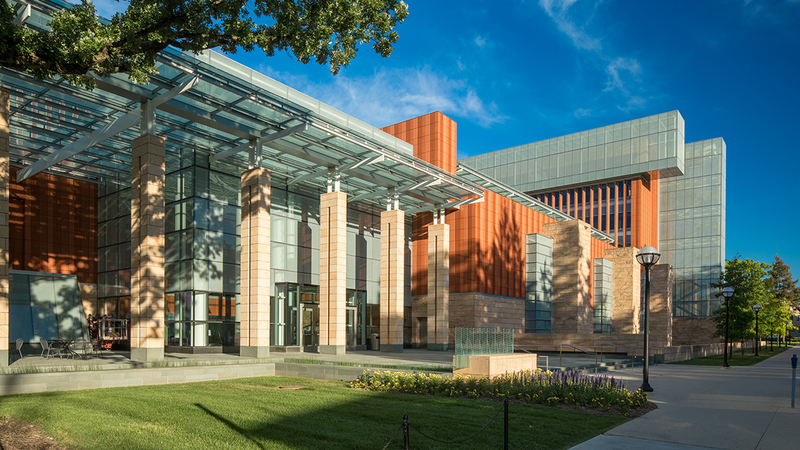 Efforts at the Ross School of Business to promote diversity and inclusion were recently highlighted by U.S. News & World Report in an article about MBA programs increasing recruitment of women and minorities, and diversifying faculty. The U.S. News article, titled “What to consider about business school diversity before applying,” mentions how Ross introduces the topic of diversity and inclusion during at first-year MBA orientation, where students take a cultural intelligence self-assessment to measure their ability to relate and work effectively in culturally diverse settings. “That’s how we begin to normalize conversations around race, gender, sexual orientation, religion and ability,” said Taryn Petryk, director of diversity and inclusion at Ross, in a quote. Not only does U.S. News reference Ross diversity and inclusion efforts aimed at students, it also describes how the school often invites successful minority alumni to speak and serve as roles models. The article includes the example of Michigan Ross welcoming back Courtney Schroeder (MBA ‘13), who is now manager of diversity and inclusion at General Mills, to talk with students last year. As a MBA student, Schroeder successfully led a proposal to have the school hire its first diversity officer. During his visit, he advised current Ross students on working with diverse people in the workplace. The article also emphasizes the numerous Ross student-led clubs focused diversity, equity, and inclusion, including the Hispanic Business Students Association, Black Business Students Association, MBA Council and Michigan Business Women.